Vermont Criminal Defense Attorneys | Marsicovetere & Levine Law Group, P.C. Personal Service. Collective Insight. Effective Advocacy. Representing clients in Vermont and New Hampshire. The lawyers of Marsicovetere & Levine Law Group, P.C. investigate and defend serious felony and misdemeanor criminal allegations, DUI/DWI, and motor vehicle related cases. We also prosecute lawsuits that involve civil rights violations (prison medical malpractice, unlawful searches and arrests, excessive force, discrimination), personal injuries, wrongful termination of employment, unlawful evictions, and boundary disputes). In family court, we represent individuals in divorce, child custody and visitation, parentage, and restraining/protective order proceedings. Matters involving education law, guardianship and mental health proceedings, and contractual disputes are also accepted for investigation and representation. With two office buildings located in White River Junction, at the intersection of Interstates 89 and 91, Marsicovetere & Levine Law Group, P.C. 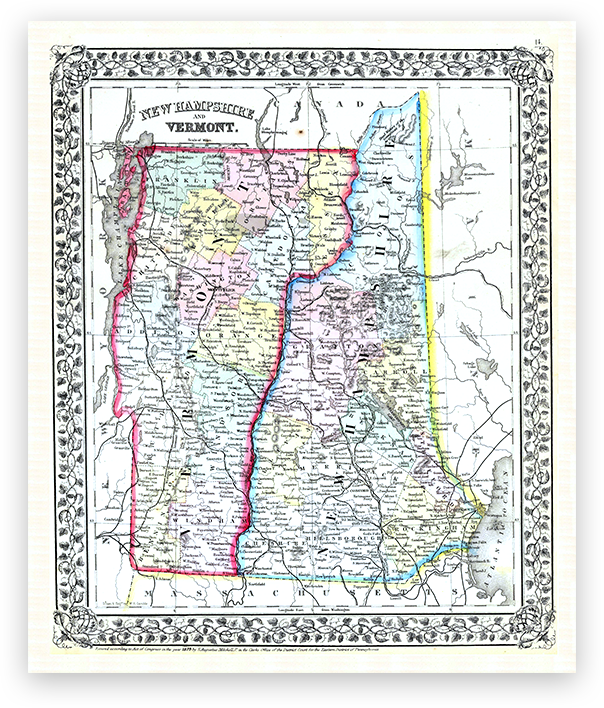 is well within convenient reach of most twin state courts and regularly serves clients throughout the Upper Valley and nearly statewide in Vermont (Caledonia, Chittenden, Rutland, Washington, Windham, Windsor and Orange Counties) and New Hampshire (Grafton, Sullivan, Cheshire, Merrimack and Hillsborough Counties). To get a call back from Marsicovetere & Levine Law Group, P.C. Marsicovetere & Levine Law Group, P.C.